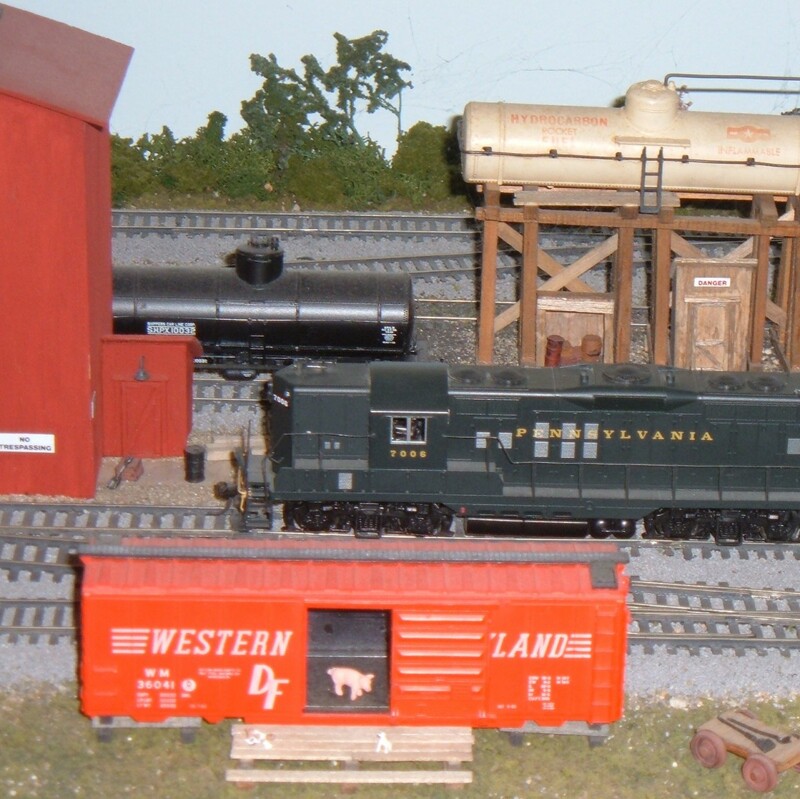 Take a tour of my HO model railroad. Set in the 1950's my mid-sized layout features around-the-wall construction and a good 'nuff level of modeling. Mostly, it is a lot of fun. 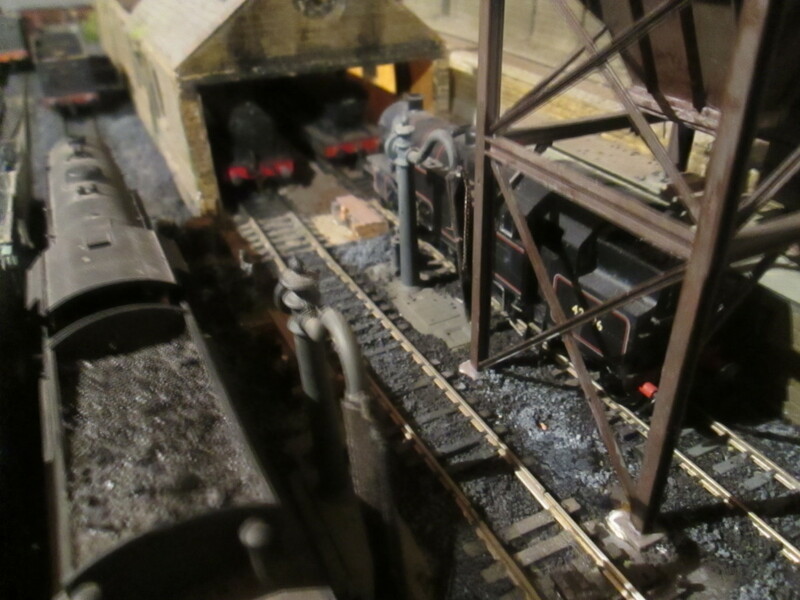 This article covers model railway motive power depots (MPDs), including many variations. 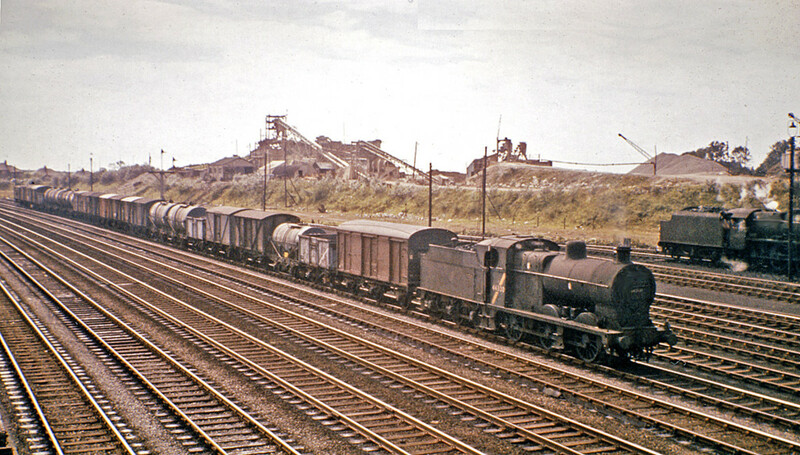 Railways had large and small MPDs. 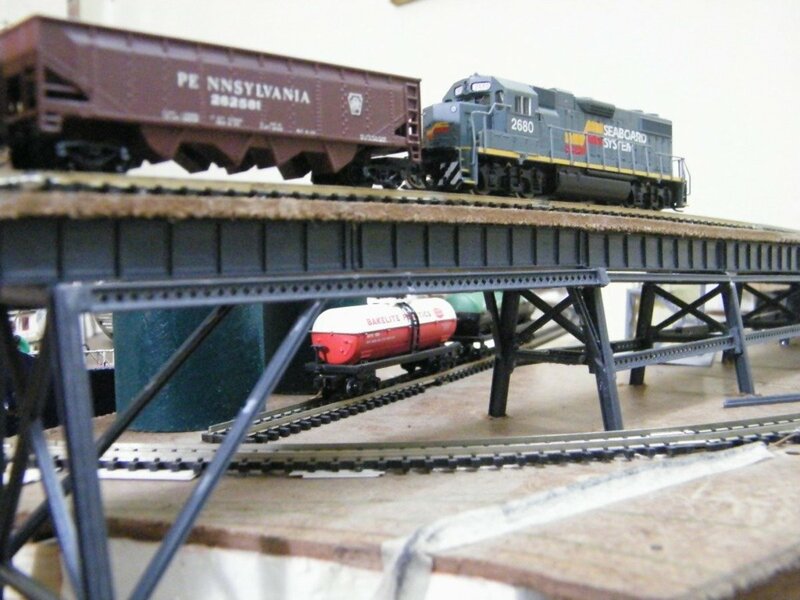 In this article, I building an OO gauge model of an ultra modern waiting room on an island platform. 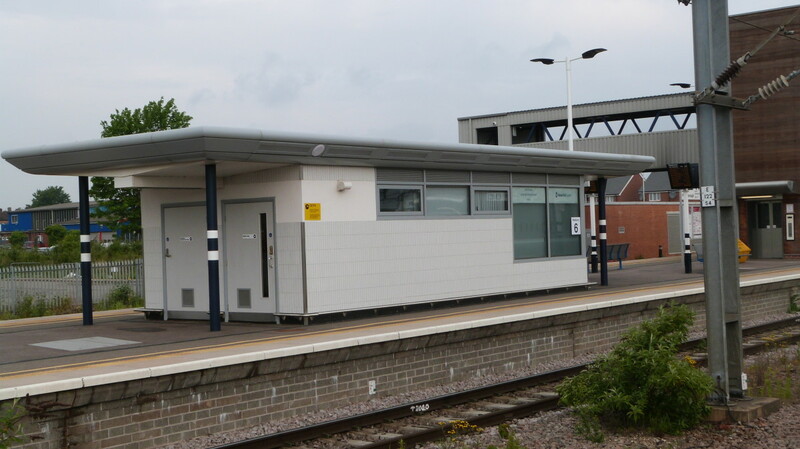 This example is seen at Peterborough Station, UK. 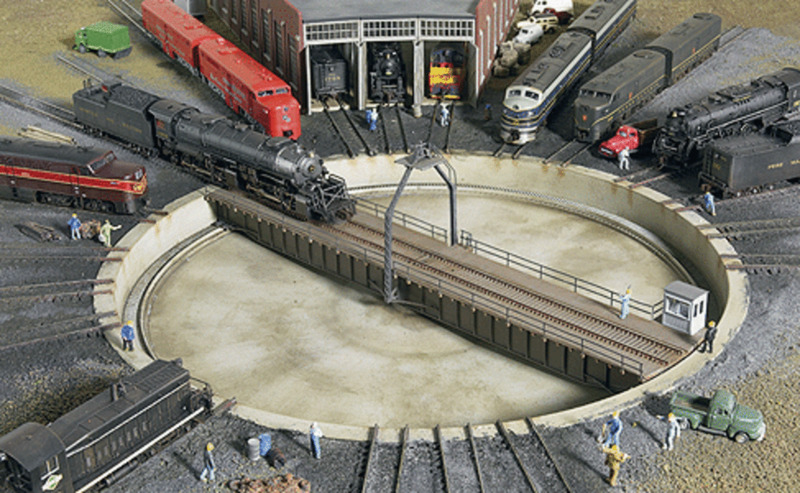 Planning a model train layout will require time and effort to avoid making serious mistakes. 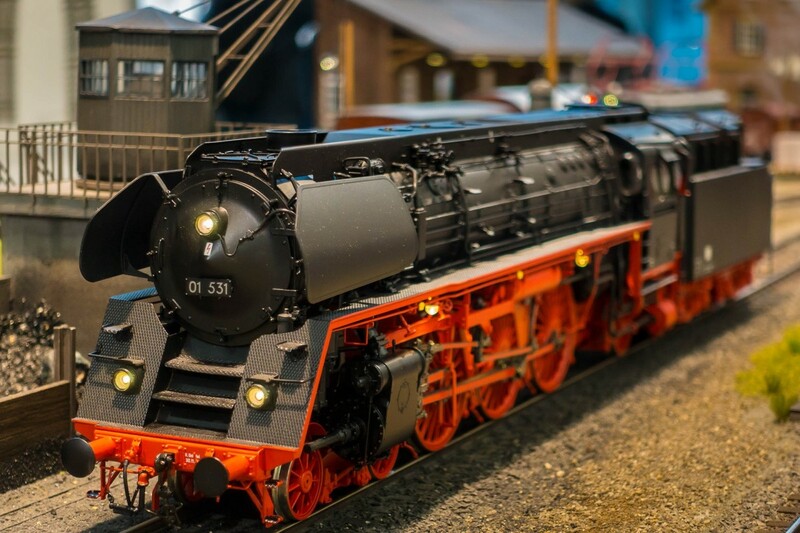 Design a simple and realistically working model to accommodate the scale size of the train and its tracks. 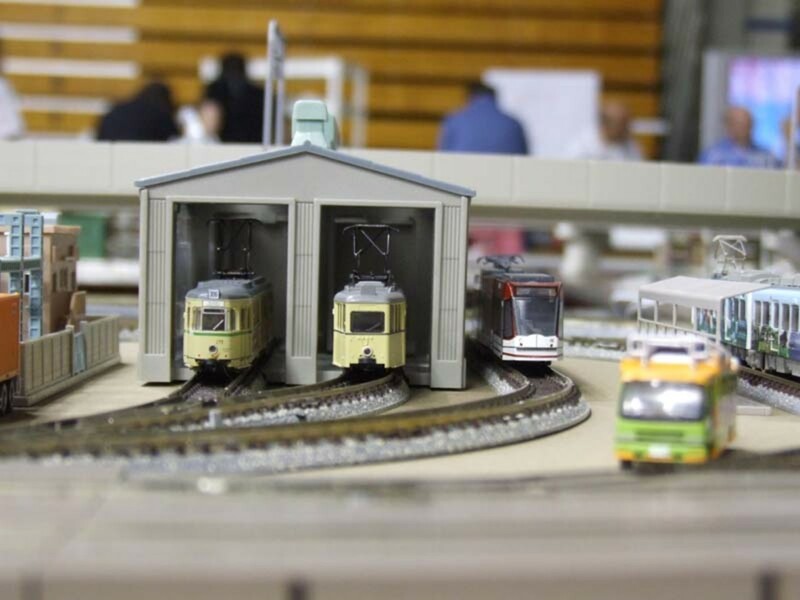 I am continuing to create modern buildings for my 21st century modern model railway. Here is my next challenge: the ubiquitous coffee shop. 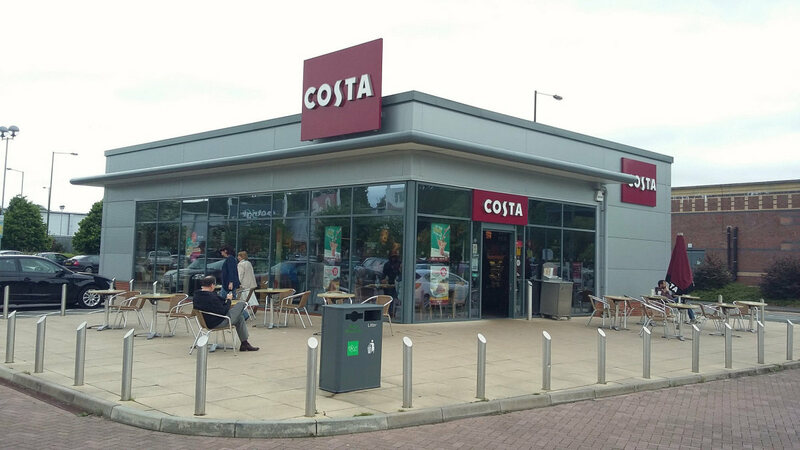 Costa creates some of the best. I hope you enjoy reading.